The Nike Pocket Runner will be available for the ladies this summer in three unique animal print uppers. 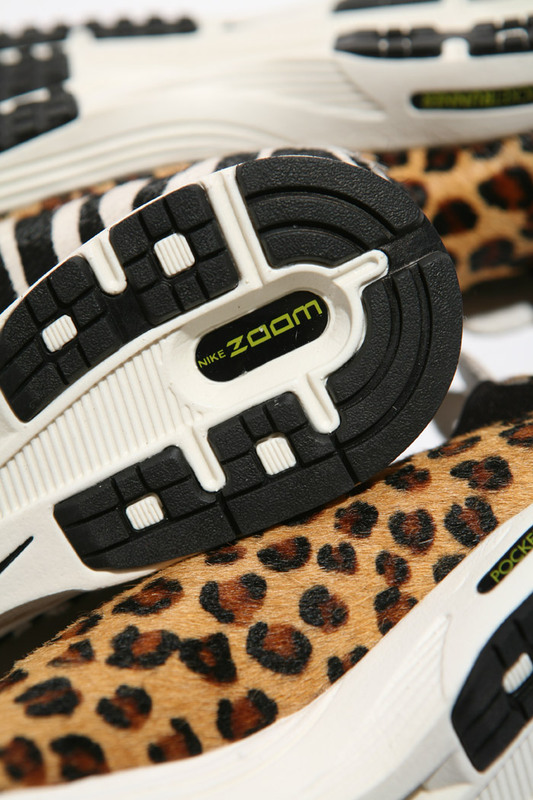 The popular Nike Pocket Runner will make a return this Summer, this time exclusively for the women in a unique 'Animal Pack.' 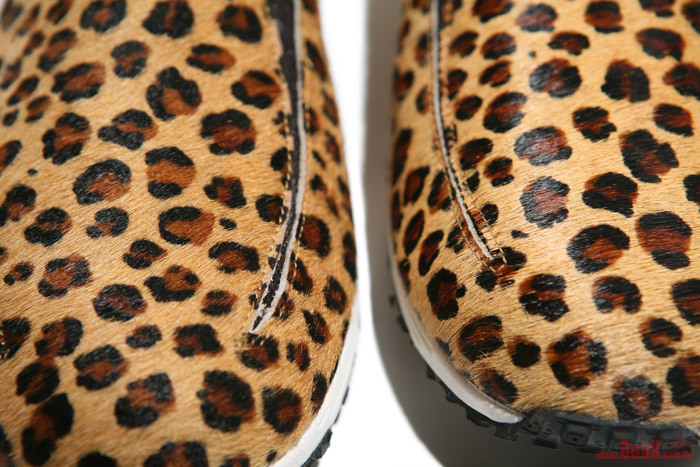 The ladies will enjoy three furry make-ups, each making use of animal print uppers. 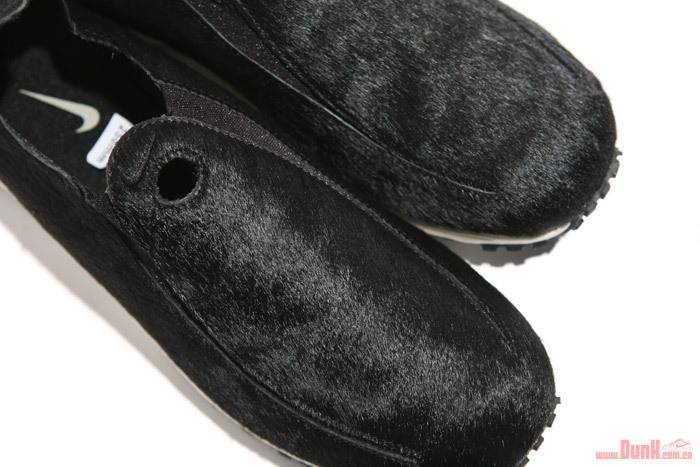 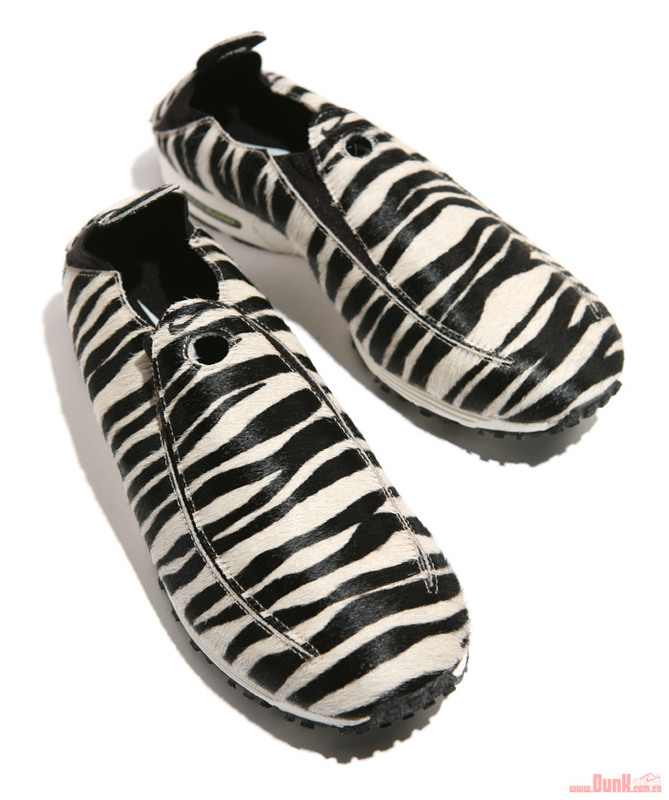 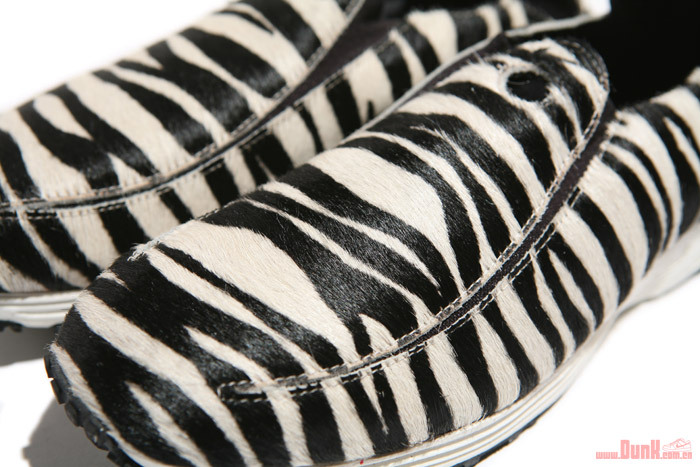 A simple black look will be available in an all-pony hair construction, along with leopard and zebra print pairs. 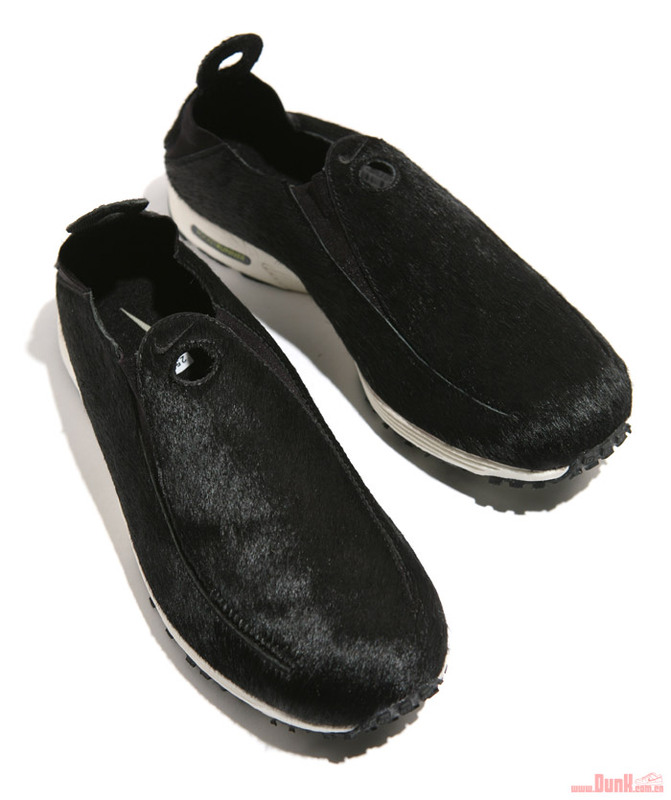 Aside from their unique uppers, each pair features Zoom Air cushioning and sits atop a Lunarlon sole. 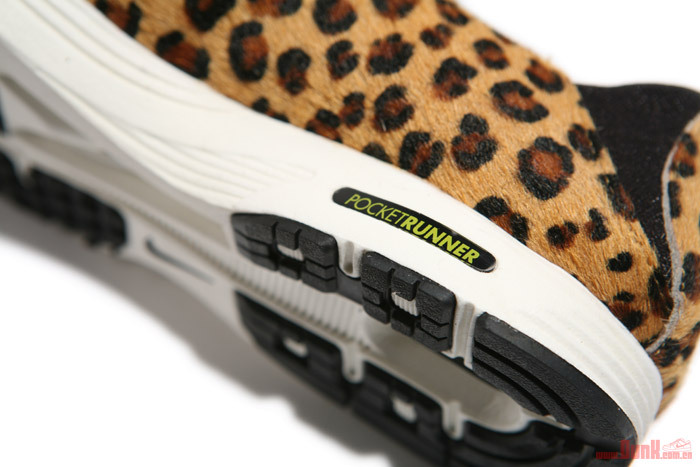 The Nike WMNS Pocket Runner QS 'Animal Pack' is scheduled to release at Nike Sportswear retailers later this Summer.